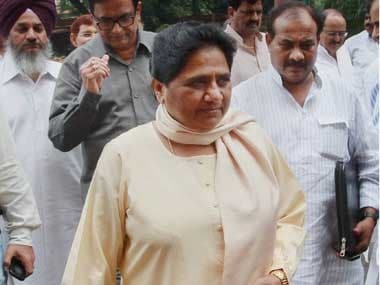 Patna: The Rashtriya Janata Dal claimed that BSP supremo Mayawati has declined its offer to get her elected to the Rajya Sabha, saying she did not wish to go to Parliament till the BJP is in power. 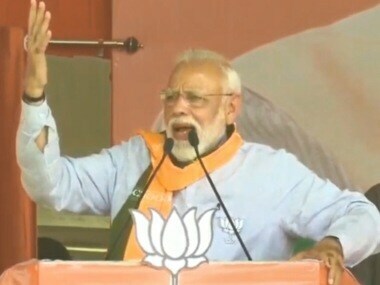 on 23 March. "As soon as notifications were issued for elections to Rajya Sabha seats, I rang up Mayawati and said we could send her to Rajya Sabha from our quota", Tejashwi Yadav, leader of opposition in Bihar Assembly, said. Yadav said she thanked him for the offer but said she did not want to go to Parliament till the BJP is in power. RJD president Lalu Prasad too had offered to send Mayawati to the upper house from Bihar in July last year after she resigned, accusing the BJP and the Chair of not allowing her to raise the issue of anti-Dalit violence in Uttar Pradesh. The BSP does not have the requisite number of MLAs in UP Assembly to bag a Rajya Sabha seat. 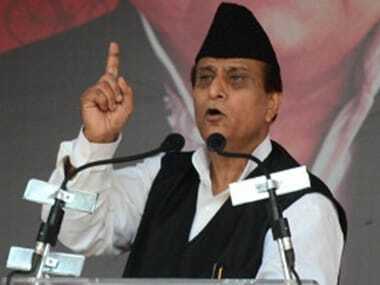 Addressing a programme on the occasion of birth anniversary of Dalit poet and mystic Sant Ravidas, Yadav came down heavily on the BJP. "They always complain about casteism. In reality, they want to suppress the backward classes and put obstacles in the way of realisation of dreams of BR Ambedkar. That is why they are always after Lalu Prasad too," Yadav who is younger son of Prasad said. 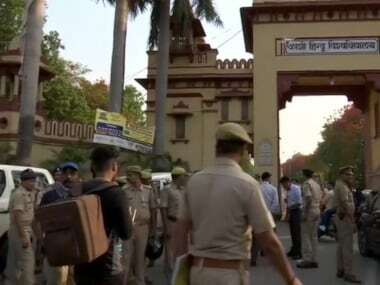 The RJD supremo is currently in jail after being convicted in a couple of fodder scam cases. The former Deputy Chief Minister also took potshots at LJP leader Chirag Paswan who has been advocating that reservation benefits not be extended to those Dalits who were economically well-off.